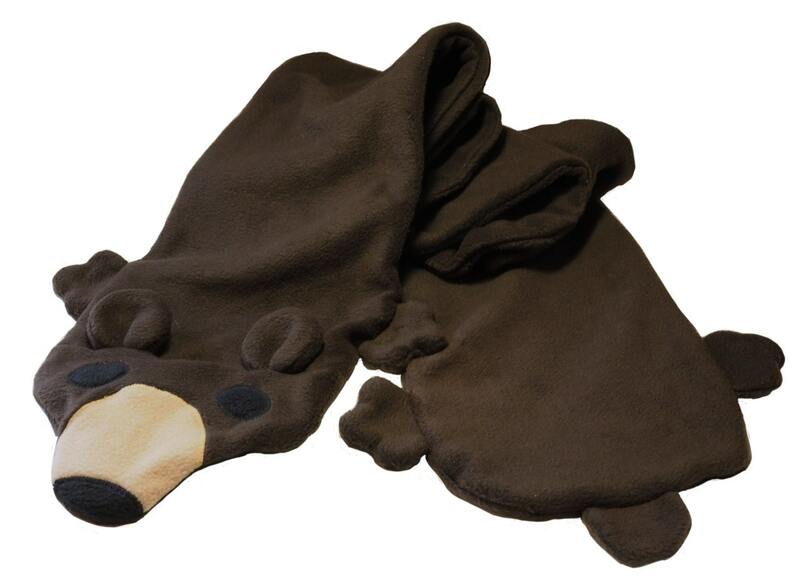 You'll BEARLY feel the cold in this warm, machine wash and dryable fleece bear scarf. 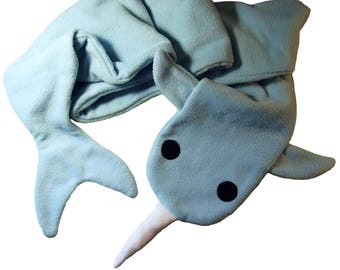 Eight feet of double ply anti-pill fleece keeps you cozy all winter long in style. Artist made in Seattle.